What happened to black British solidarity? Eddie Chambers is a UK-born professor of Jamaican origin at the University of Texas. His work often explores black people in the history of contemporary art and his latest book, Roots&Culture, highlights how black Brits have become an essential part of British History. Here, he asks whether being a black Brit has lost prominence over time within the black community. A well-established firebrand of an activist, Darcus Howe will forever be emblematic of black Britain and a time when that identity was constructed. He appropriated the language of colonialists by committing himself to “civilising” Brits to teach them how to live harmoniously in a diverse society. And, his recent passing affords us an opportunity to reflect on his influence and how he and his peers were crucial to the making of a new kind of blackness – detached from their indigenous land but different from other homegrown UK citizens with white skin. Growing up in the West Midlands in the 70s, it seemed then – and even more so now – that it was a coming of age in an era not just for me but for a particularly pronounced racial or cultural consciousness. When passing another Black person on the street in Wolverhampton we would hail each other with a nod, an exclamation of “irie,” or some other greeting. Recognising each other as black people was a nationwide normality, and it seemed to me, unthinkable, that two Black people would ever pass each other on the street and ignore each other. Decades later, I find myself wondering what happened to that wonderful, explicit manifestation of solidarity and consciousness, and, perhaps more importantly, what accounted for its existence in the first place. Perhaps it was the existence of open, unashamed and quite explicit racism and discrimination that helped to engender certain types of Black solidarity. Since the coming of the Windrush generation created amongst Black people in Britain a sense of being different. 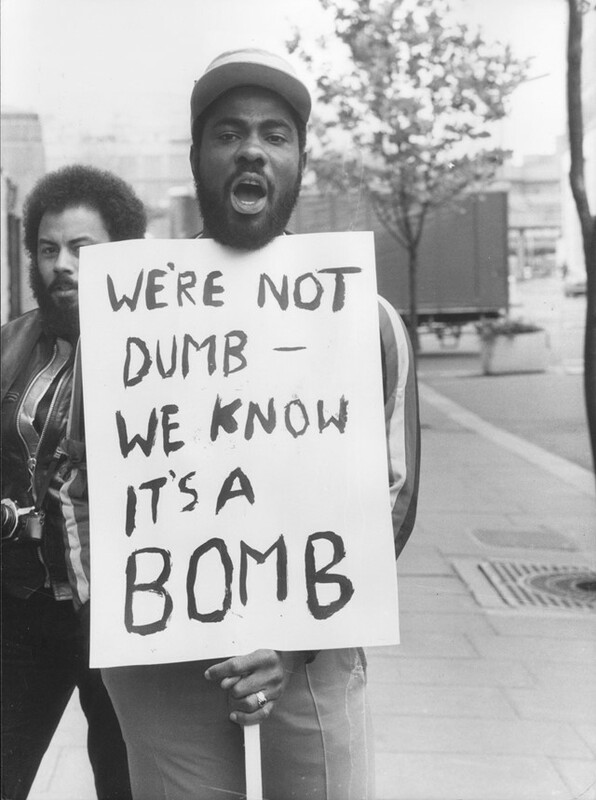 The 70s and 80s were filled with public demonstrations of blackness and riots driven by racism on the street and from institutions, including parliament. 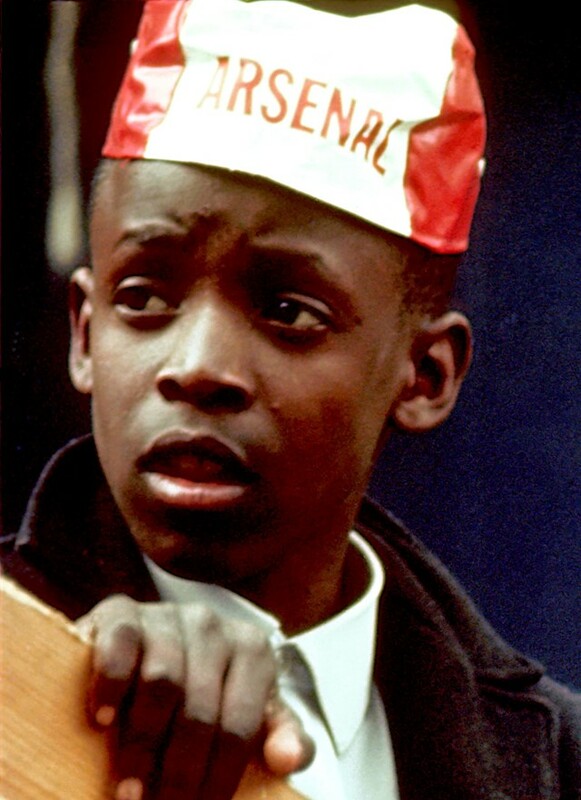 Many black youngsters came of age at a time when the National Front were particularly active, festooning towns and cities with stickers declaring “If they’re black, send them back!”. When 13 teens died in a New Cross house fire during a party, the community knew the National Front were active in the area and believed the police were willingly ignorant. For many, it seemed the police were in an unholy alliance with racists, in their tormenting and abusing of Black people. In time, this hardship gave way to a sense of ourselves as Black Britons as the classic idea of Britishness was not an identity we were keen to claim. We might tend to think of the US when we consider the struggle for civil rights. But black Brits engaged in their own struggles against racism, police brutality, and discrimination. Darcus Howe and many others were at the forefront of these protests. It was this consciousness that saw so many black British people responding with such unanimity to the silence of the state following the aforementioned fire in 1981. These struggles reconnected black youngsters to their roots and culture and gifted us with a marked sense of group identity over the two decades. Other factors, such as the influence of reggae, solidarity with the anti-apartheid struggle, and delight in the successes of the West Indies cricket team also had their parts to play in a counter-cultural sense of identity. The Rastafarian movement influenced young black people that were not particularly minded to ‘locks up’. Rastas used the persuasive language of Babylonian captivity, exile, and the allure of a mythic promised land, as a means of understanding what it meant for many black people to feel like strangers in a strange land, even though many knew no home other than the towns and cities of England. 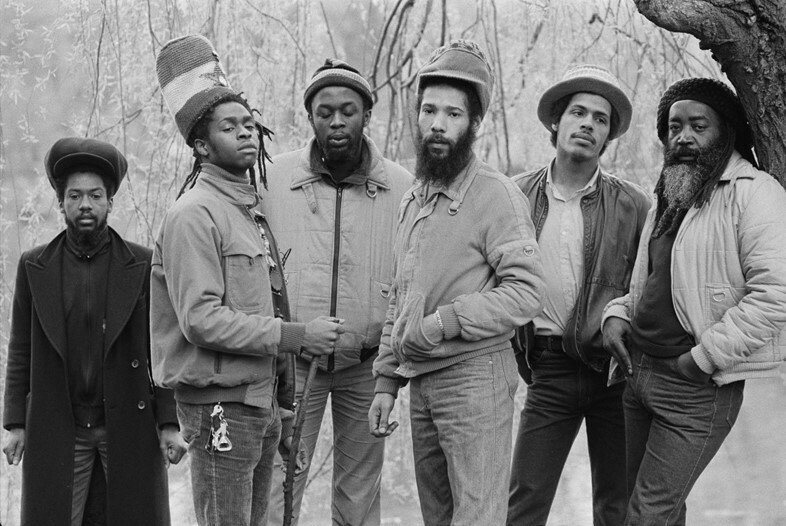 Reggae made in Jamaica and made in Britain was laden with messages of black redemption. The extraordinary intensity of this period of black consciousness was underlined by the emergence of dub poets, most notably, of course, Linton Kwesi Johnson. Through his emotive and powerful poetry, he became a new voice for black Britain, challenging the society’s racism and dramatically using the rough language of working class Jamaicans to craft his poems. Now, in 2017, though very few of the problems faced by black people in Britain have gone away, but what has dissipated is the once distinct black Britain. The connection, resistance and rhetoric slowly faded. Immigration continued from various other continents and the next generation of black children perhaps found it easier to assimilate. Racism in Britain is now a lot less overt making it harder to identify and fight. Black presence in Britain is now too layered, stratified, even too atomised to constitute the sort of distinct cultural and ethnic demographic it once did. Now elements of black Britishness supersede the era, aspects of youth culture now owes much of its existence to hip hop and other forms of Black music, styles, and speech patterns. I do however miss the particular consciousness of the 70s and 80s that saw black Britons actively identifying with each other. Darcus Howe protested against state indifference to these tragedies facing them and other black people worldwide. With racism still being a very real problem (before and after Brexit), let Howe’s death be a catalyst to lament the passing of that cultural unity. And hopefully reflecting on our lost solidarity will stir the next generation into action.